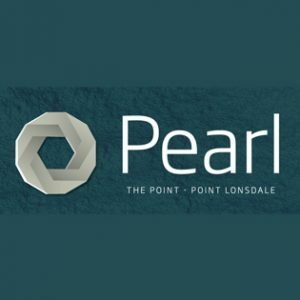 Pearl is the centrepiece of Point Lonsdale’s newest community – The Point. 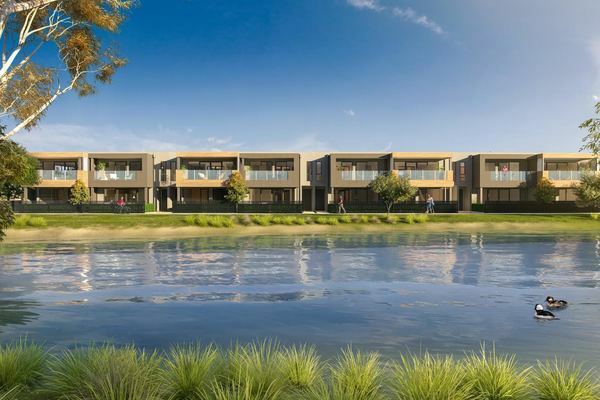 Incorporating cutting edge design and modern beauty, Pearl boasts luxury living with comfort at its core. A timeless combination of warm timber tones, the finest quality carpet and premium ceramic tiling carry a modern and graceful style throughout. 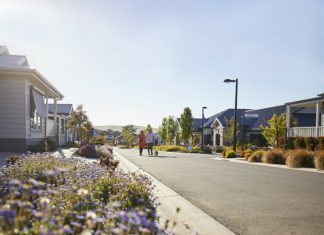 With exquisite colour palettes to choose from, high quality finishes, and a fully installed kitchen, you’ll feel at home the second you step through the door.